Rare find! 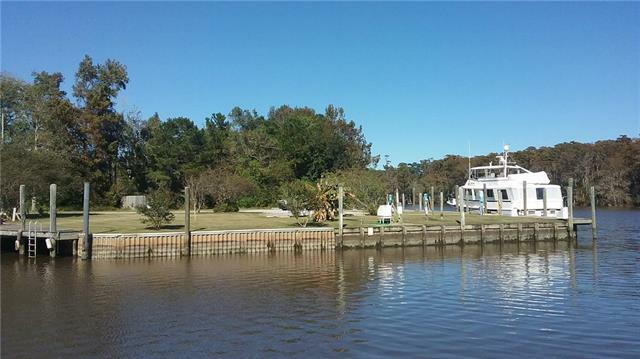 Incredible corner lot on the Tchefuncte river at the entrance to the marina in Marina Beau Chene. 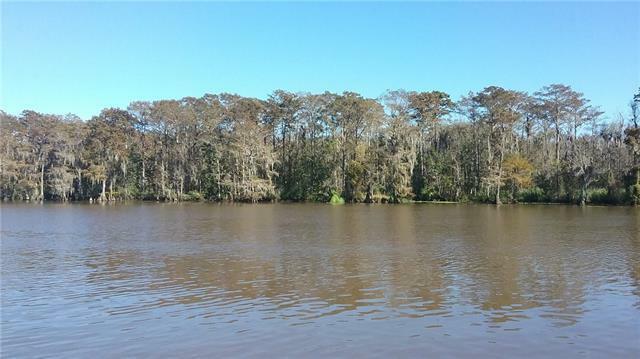 Enjoy stunning views on this large deep-water riverfront lot located in a gated county club / golf course community. Tremendous opportunity to build your dream home. 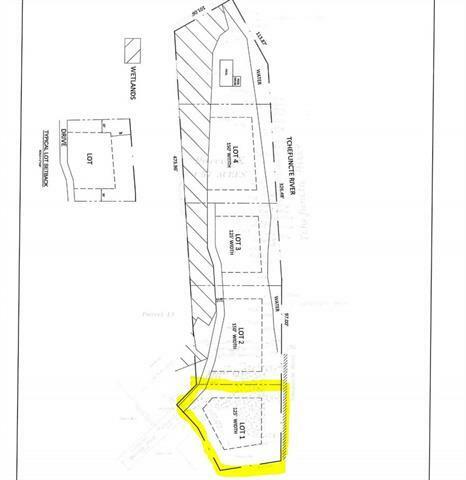 Parcel is part of a four lot re-development. 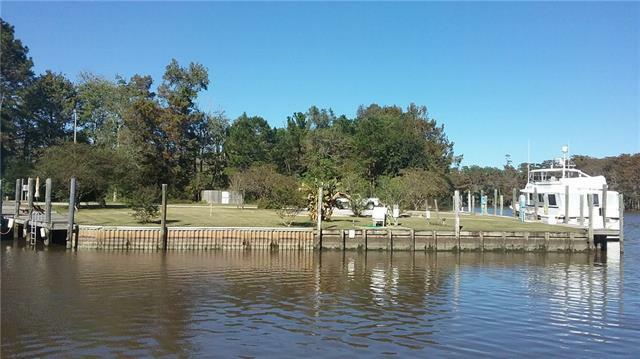 This site will offer a private gated entrance within Beau Chene, and will include access to a community pool which is available to only four residential lots.